Heart of Grace School — Change Agent Network, Inc.
"Breaking the cycle of poverty through education in Liberia"
Heart of Grace School functions on our daily low cost fees payment system that offers underserved parents and students a unique model of acquiring quality education no matter their economic or social status in society, thereby making education available, accessible, affordable and attainable for the Liberian Child. The Heart of Grace Elementary, Junior and Senior High School functions on a daily low fees payment system that offers underserved parents and students a unique model of acquiring education no matter their economic status in society. The Heart of Grace School construction work started in 2008 and got completed in 2011. The school was successfully built with donor support and strong community involvement and commitment. 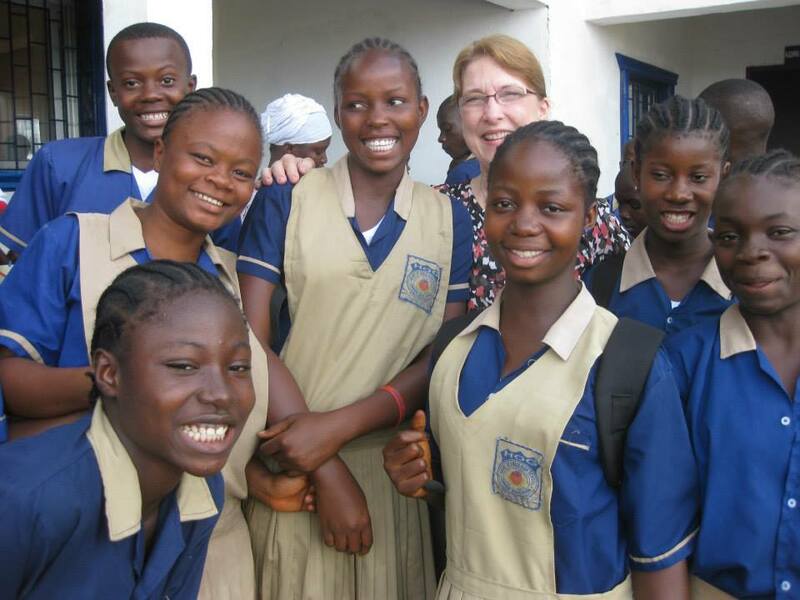 This school program was designed and put into place to provide solid Christ-centered Education to impoverished children and youths who live in under-resourced communities in post war Liberia, West Africa. We desire to raise up a generation of children who have a real heart for others. The provision of food, clothing, shelter and other humanitarian materials to the less fortunate is very important. However, our ultimate investment and legacy is the empowerment of the poor to take charge of their own lives and destiny and give them a hand up and not a hand out. Our goal in Liberia is to establish and fully equip affordable academic and skills training institutions in every county of the 15 counties of the country. Education in Liberia was severely affected by the First Liberian Civil War and Second Liberian Civil War between 1989 and 2003. 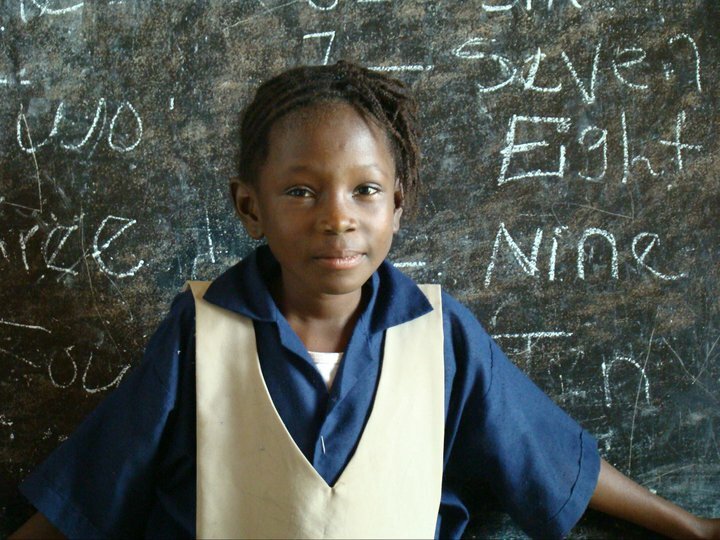 In 2010, the literacy rate of Liberia was estimated at 60.8% (64.80% for males and 56.8% for females. The country is starving for any educational advancement they can get. All the kids today, if you ask them what they want to do, they say they want to go to school. Liberia, after fourteen years of civil war, is desperate to return to normalcy and part of that is getting hundreds of thousands of children that have been displaced, ex-fighters, child soldiers and orphans back in schools. However, considering the enormous challenges facing the government and people of Liberia, we believe it’s individuals like you and organizations like yours and ours that are ultimately going to play the greatest role in Liberia’s revival. 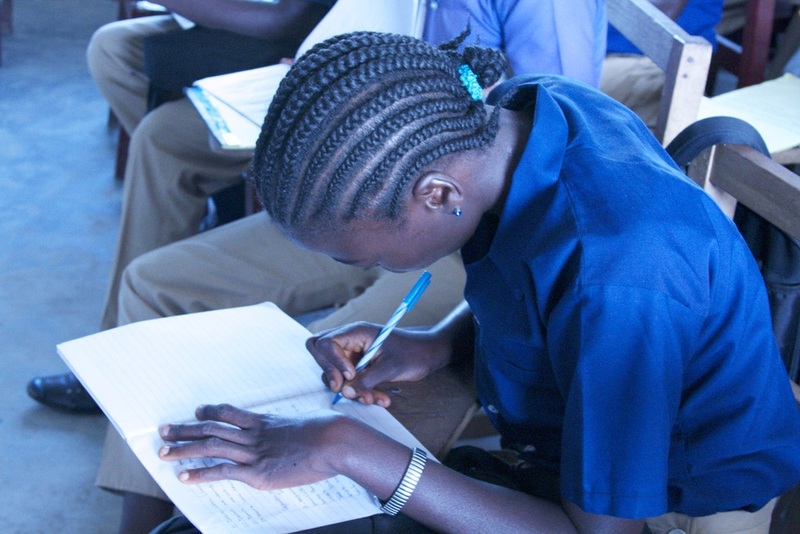 Change Agent Network got involved with education in Liberia as a result of the desperate growing demand for educational opportunities especially for the little children in that country. The school consists nursery through 12th grade. 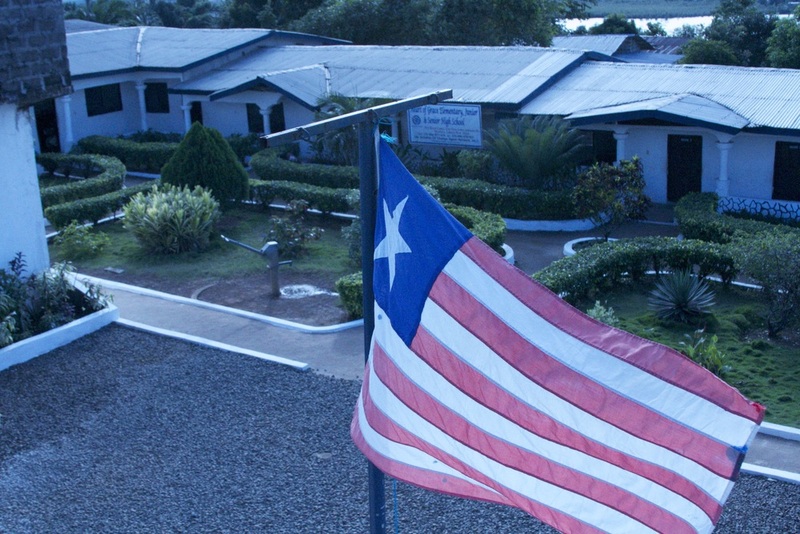 The school is operated in accordance with the National Education System of Liberia. The school year runs from September to June. Classes begin for the morning section at 7:45 AM through 2:00 PM and the afternoon section begins at 2:00PM through 6:00PM daily Monday through Friday. Students of Heart of Grace School. The population of the Heart of Grace School before the Ebola outbreak stood at 1,500 students, including students from the general public of our computer training center . The school official uniform color is navy blue top and khaki pant or skirt. The school built 14 new class rooms starting in October of 2010 and was completed by November 2011. However, the Heart of Grace School population in the 2014 - 2015 academic year stood at about 800 students. The sharp drop in student enrollment was due to the Ebola Epidemic in Liberia which was the epicenter of this deadly virus. Heart of Grace School in Pictures. 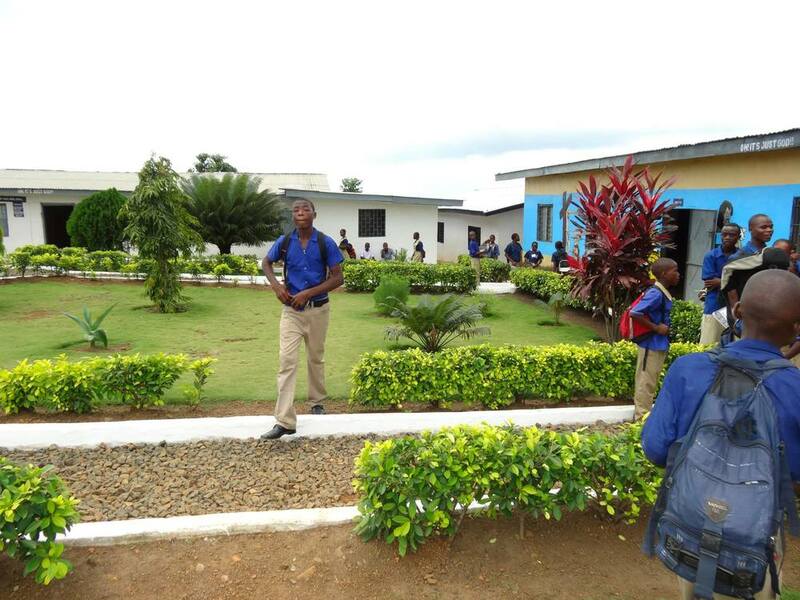 The Heart of Grace High School is a product of the Changers School System (CSS) which was designed and put into place in 2008 by Change Agent Network, Inc. to provide quality and affordable educational and mental programs to less fortunate Liberian children. 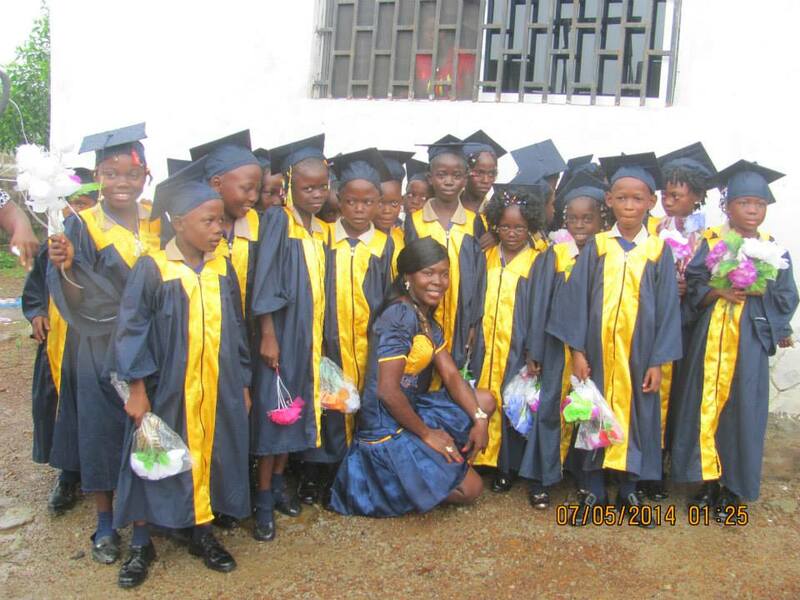 The Heart of Grace School is registered and accredited by the Ministry of Education of Liberia. The school is one of the recognized institutions by the Ministry of Education located at the New Breed Center, Rehab City View Community area in Lower Johnsonville, Left Bank District #2, Montserrado County, Liberia. History of the Heart of Grace School. Upon the return home visit from the U.S., Mr. Eric W. Wowoh (Executive Director of Change Agent Network (CAN) and Mr. Michael Johnson (US Board Member of CAN) in August of 2008, were heartbroken to see firsthand that about 100 deprived Liberian school children sitting on concrete cement bricks (cinder blocks) in a single, tight, dark room which was like 35x50ft in dimension with no chalk board/black board to write on. Looking at deplorable learning conditions for these children, both Eric and Michael were deeply moved by compassion to do something urgently to help change their learning situation by building them a proper school. Prior to this date, Change Agent Network was only involved with providing free computer and Information and Communication Technological training to Liberian children and youth. Immediately, Michael Johnson and Eric Wowoh who are both citizens of Liberia, wasted no time to make personal financial contributions of $2,000 U.S. Dollars each to jump-start the construction of the nursery and elementary section of the school. 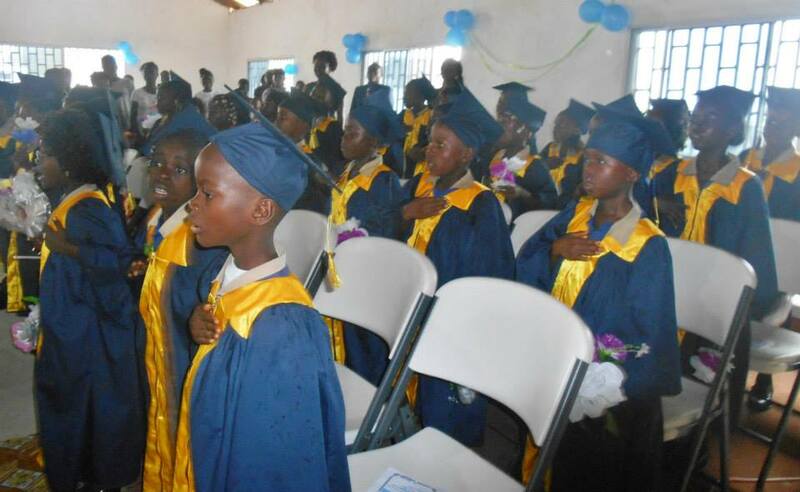 Today, after five consecutive years of providing tuition-free educational opportunities to thousands of Liberians, the Heart of Grace School has grown in the space of two years beyond a preparatory school to a vibrant school thereby ultimately serving as the mother of the Changers School System. The Heart of Grace School is located on a one-acre property in the City View, Lower Johnsonville Community Area otherwise known as the New Breed Center. The one acre of land upon which the school is situated was purchased in the name of Mr. Desmond Ovbiagele who is one of the founding members of CAN and given out to the organization for development purposes. Construction Photo Library of Heart of Grace School.